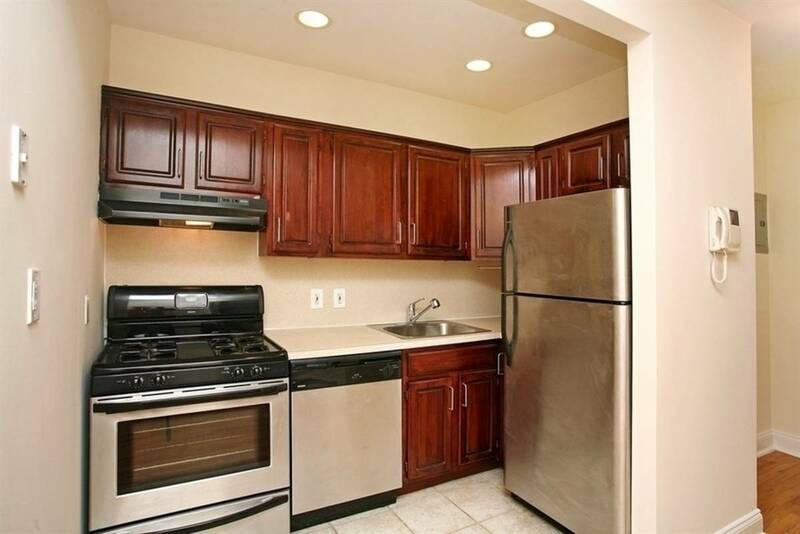 NO FEE Luxury one bedroom condo unit available AUGUST 1, 3 blocks from Central Park. Shiny hardwood floors, prewar ceiling heights (built 1900, 2006 condo renovation), kitchen with stainless appliances, dishwasher. 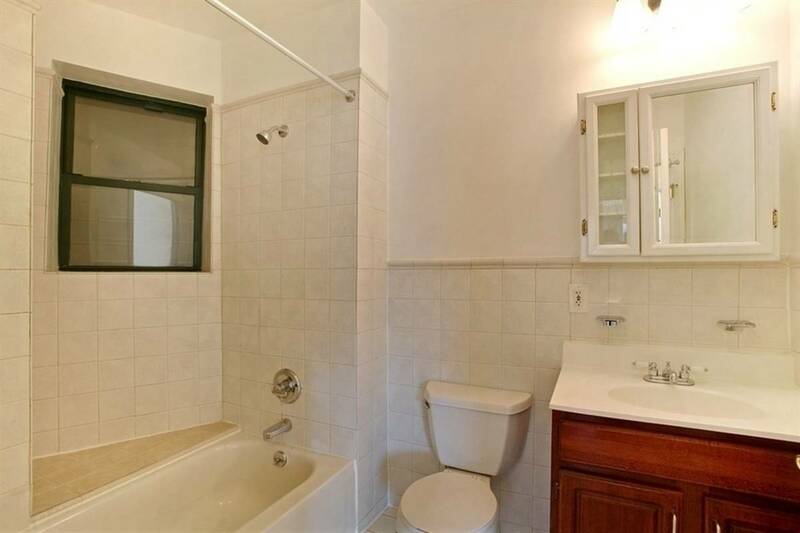 Spacious ceramic-tiled bathroom with granite vanity. Excellent closets, air conditioning, room for dining. Bright, west facing. Newly-renovated lobby, fitness club downstairs, new laundry facility, and community rooms. 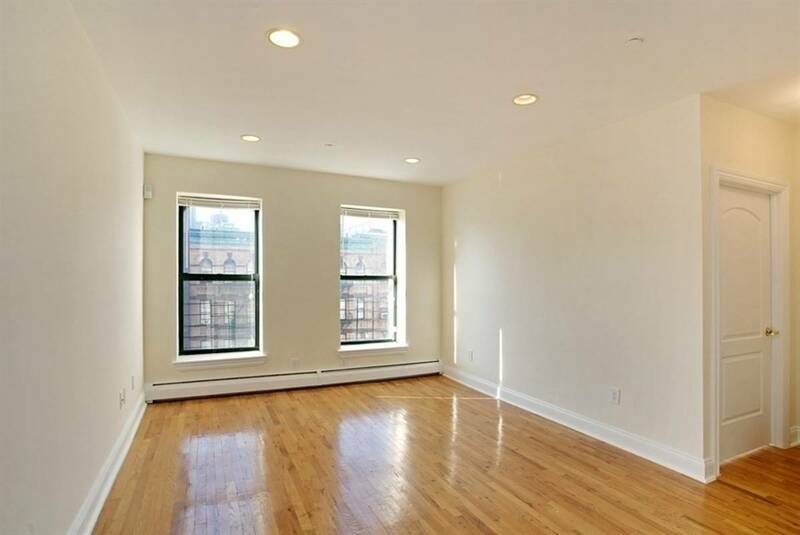 Three blocks to Central Park, Morningside Park, Columbia University, Central Market. The Gateway Condominium offers full time lobby attendant, live-in super and community intranet. 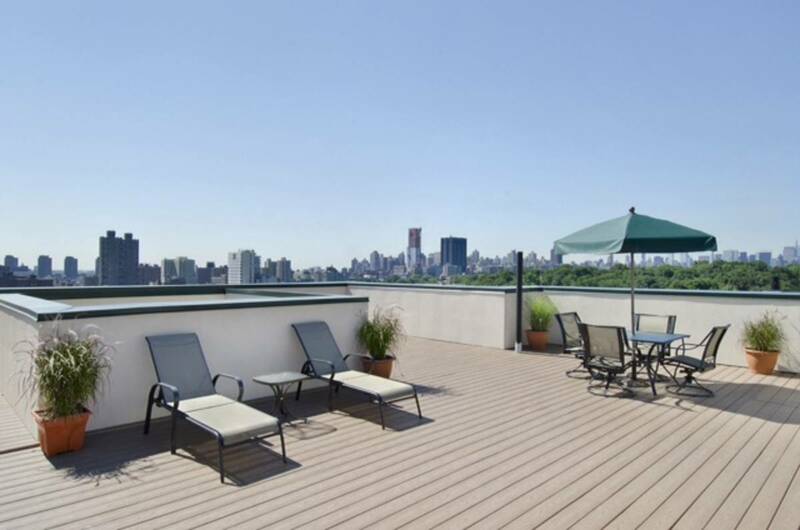 Find space, views, and quiet, three blocks from Central Park. 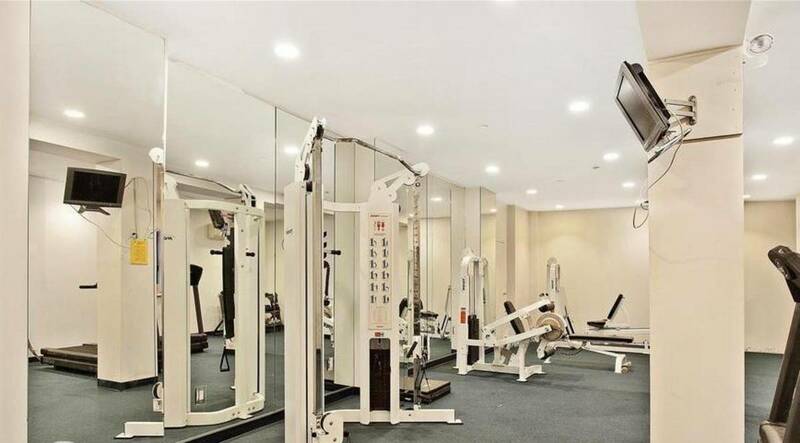 Enjoy a very high quality of life in South Harlem, within the thriving restaurant and shopping corridor of Frederick Douglass Boulevard, minutes from Columbia University Board approval required, good credit candidates considered only. NO pets or smokers please.